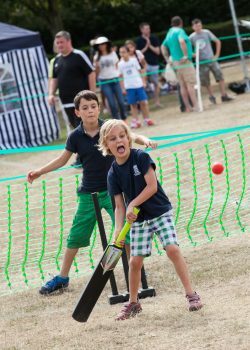 Thousands are expected to flock to King George’s Park this Saturday for the Get Active Wandsworth Festival. The festival, now in its 7th year, aims to showcase the very best the borough has to offer in sport, physical activity and health and will inspire everyone to Get Active. Don’t miss out on an inspiring day for you, friends and family, Get Active Wandsworth! Get Active Wandsworth Festival is managed and delivered by Enable’s Leisure and Sport Team on behalf of Wandsworth Council.